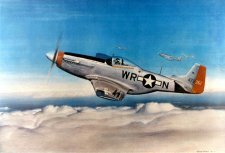 355th FG Patrol. 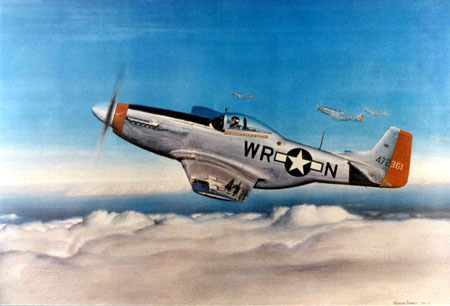 P-51D Mustang. 18x24 full color lithograph on heavy premium stock from original oil painting. Limited edition of 350, signed and numbered.